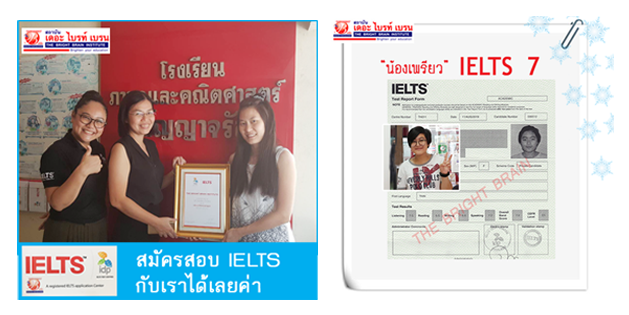 IELTS for UKVI คืออะไร ? Those dates in color are Thursday Testing. Has fully operational command of the language with only occasional unsystematic inaccuracies and inappropriacies. Misunderstandings may occur in unfamiliar situations. Handles complex detailed argumentation well. Has operational command of the language, though with occasional inaccuracies, inappropriacies and misunderstandings in some situations. 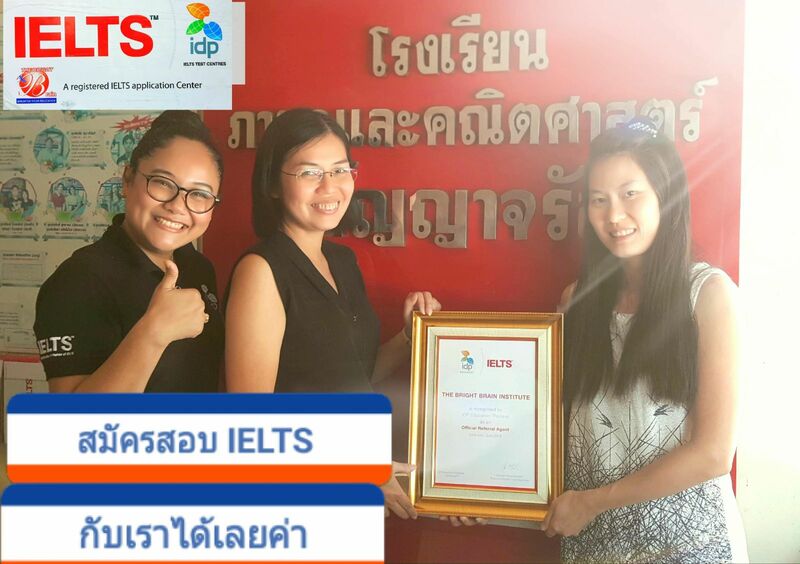 Generally handles complex language well and understands detailed reasoning.